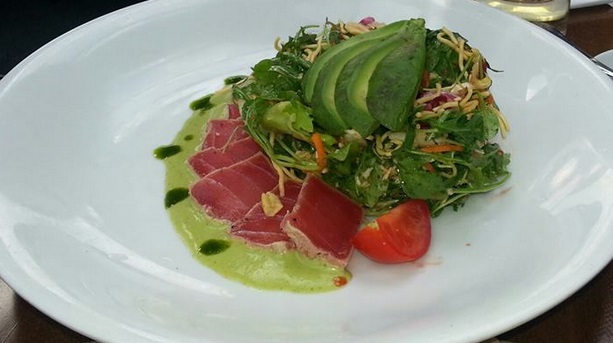 Fusion cuisine is cuisine that combines elements of different culinary traditions. Cuisines of this type are not categorized according to any one particular cuisine style and have played a part in innovations of many contemporary restaurant cuisines. Asian fusion restaurants, which combine the various cuisines of different Asian countries, have become popular in many parts of the western world such as in the United States and United Kingdom. One of my favourite past times is dining at Asian fusion restaurants. My experience of food is similar with others, but the difference between those and myself, is the fact my father by trade is a chef. He’s been inspiring and cooking since his early 20’s. I’ve grown to appreciate the art of cooking, combining ingredients, and the skills of cooking. I’ve become a foodie in that respect, so here are a few of my favourite dishes to cook up during your spare time. Green onions (also known as scallion, spring onions, salad onions, table onions, green shallots, onion sticks, long onions, baby onions, precious onions, yard onions, gibbons, or syboes) are the edible plants of various Allium species, all of which are “onion-like”, having hollow green leaves and lacking a fully developed root bulb. Harvested for their taste, they are milder than most onions. They may be cooked or used raw in Asian recipes. Diced scallions are used in soup, noodle and seafood dishes, as well as part of a stir fry. In many Eastern sauces, the bottom half-centimeter of scallion roots is commonly removed before use. Green onions are an essential part of Chinese cuisine. It is used in a diverse way as mentioned above from a hint to a garnish in a dish. Green onions are often used in Chinese style cooking. 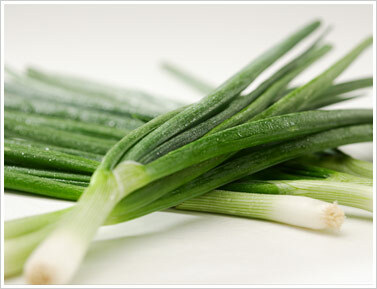 A very popular traditional item that incorporates green onions is called a scallion pancake. A savoury, non-leavened flatbread folded with oil and minced green onions. Unlike a true pancake (western style pancake), it is made from dough instead of batter. Scallion pancakes originated in China, Taiwan and surrounding areas in the world with ethnic Chinese populations. One can order these scallion pancakes in restaurants and as a street food item, and are also available packaged fresh or frozen in Asian supermarkets. Other ingredients, such as chopped fennel greens and sesame seeds are sometimes added with the green onions. The traditional method for cooking scallion pancakes is to fry them with eggs coated on one side. In the western part of the world, pancakes are often served with soy sauce, hot chili sauce, or Vietnamese dipping sauce. This is how East meets West in terms of evolving food dishes or menu items. Golden idea. Cooking in your House. Dishes to order at Chinese Restaurants.